Nausea and vomiting are a common pregnancy maladies that can affect as much as 50% of all pregnant women. 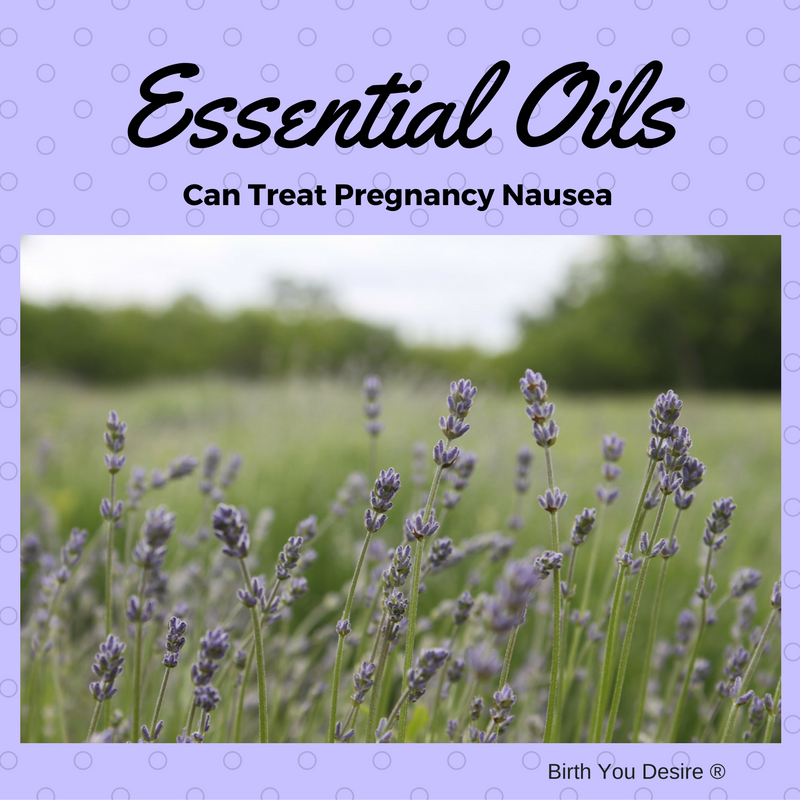 Essential oils can treat pregnancy nausea and many digestive issues. These oils are believed to work by blocking the serotonin receptors in both the central nervous system and the gastrointestinal track. Studies show inhaling the vapor of these oils has been shown to reduce the severity of nausea and decrease the need for medications. Fennel and other seed oils can be effective for gas, heartburn, and bloating. Lavender is an adaptogen which balances the central nervous system. Frankincense support the entire body by reducing inflammation, oxygenating tissues, and boosting immunity. When purchasing essential oils make sure to only use pure unadulterated oils, not perfume grade. I prefer GMO free and organic oils as well. For nausea and tummy issues consider diffusing the oil with either a diffuser or by smelling a cotton ball or handkerchief with a drop of two of the oil. A topical massage or compress will also work well for tummy issues. Make sure when massaging with essential oils use a carrier oil and massage clockwise on the client in order to work with their digestion. Standard dilution for pregnancy is a 1% solution, which equates 1 drop of essential oil in 1 tablespoon of oil. And remember to always do a patch test before using all over the body. Also essential oils like most treatments are very specific to each person and each situation. So an oil that works for you in this pregnancy may not work for another woman or for you in another pregnancy. Learn more by reading this blog. You can also reach out to our resident expert, Ursula for personalized assistance.